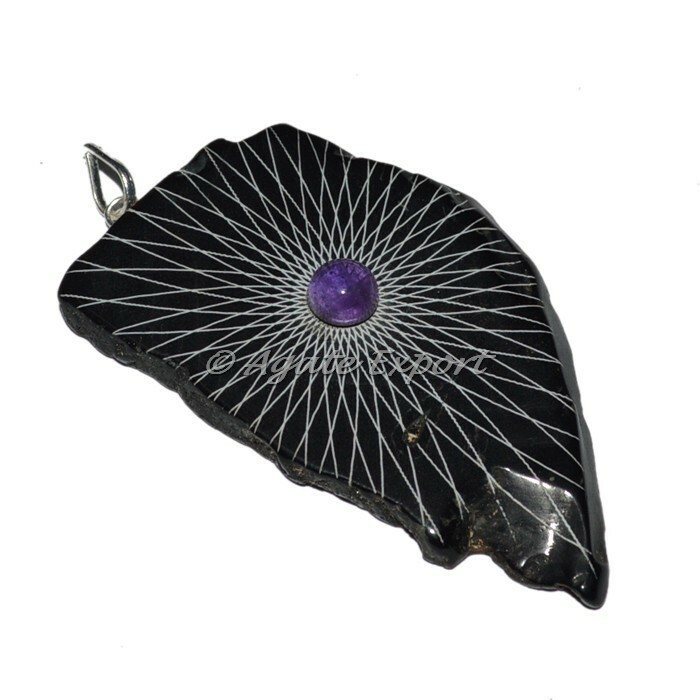 Engraved slice pendant with an intriguing galaxy space design. This flawlessly designed pendant is an ideal match for any occasion and any outfit. You can change the design of this pendant as per your choice for logo and design.